Fitted furniture offers maximum storage space and is designed for ease of fitting with all pipework concealed behind the cabinets & plinths. There are also various space saving options for the more compact bathrooms. We offer an extensive choice of door styles and colours with woods, gloss and painted finishes. 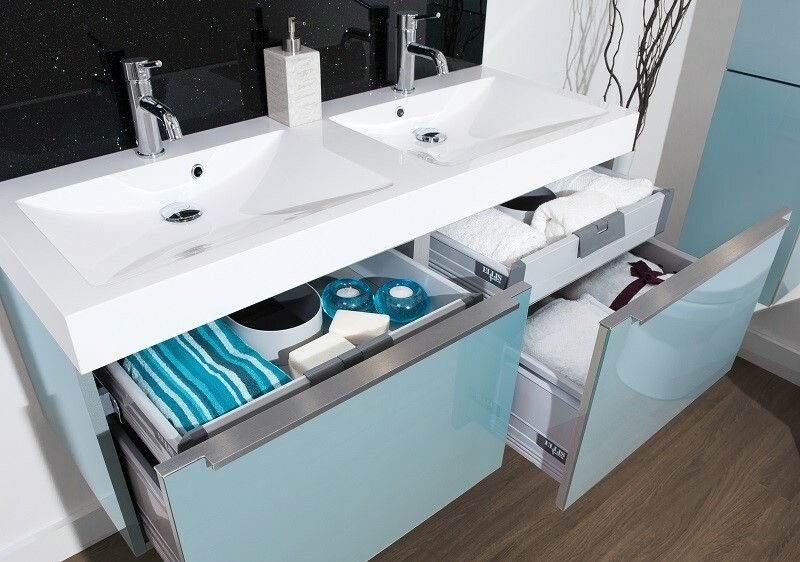 Modular furniture has all the benefits of a fitted bathroom with built in storage but are installed as individual units. It requires the water supply and waste pipes to be hidden in the walls so requires more preparation work. We offer an extensive choice of door styles and colours with woods, gloss and painted finishes. Freestanding furniture might be for you if you want a more contemporary look without the need for additional building work. These are available in wood, gloss or matt finishes. You can also achieve a more traditional look with freestanding washstand units; these are available in a wide choice of door styles and colours with woods and painted finishes. 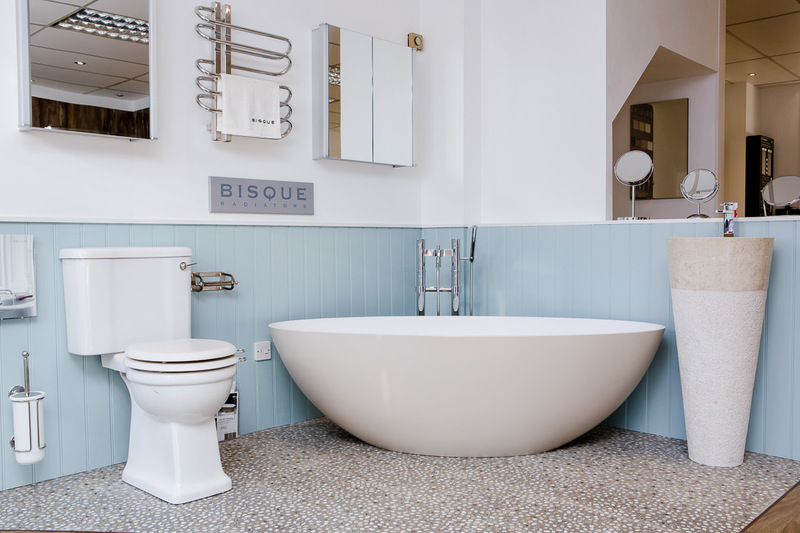 When choosing a bath for your bathroom there are many components to consider, but there are three main things you must think about before purchasing a bath to ensure your bathing experience is the best it can be; your height, the size of your bathroom and your style preference. 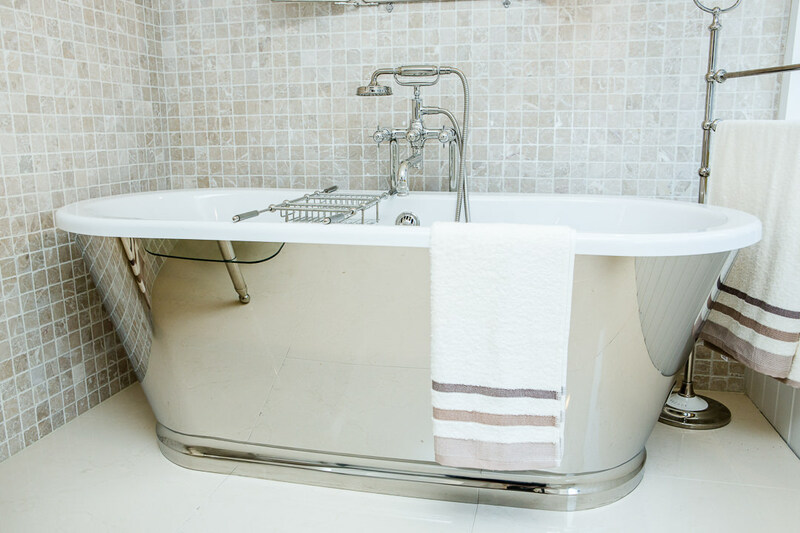 Luckily, we have a vast array of bath tubs available so that you can find the ideal bath for you. There’s a lot to decide when it comes to the perfect shower solution for you. 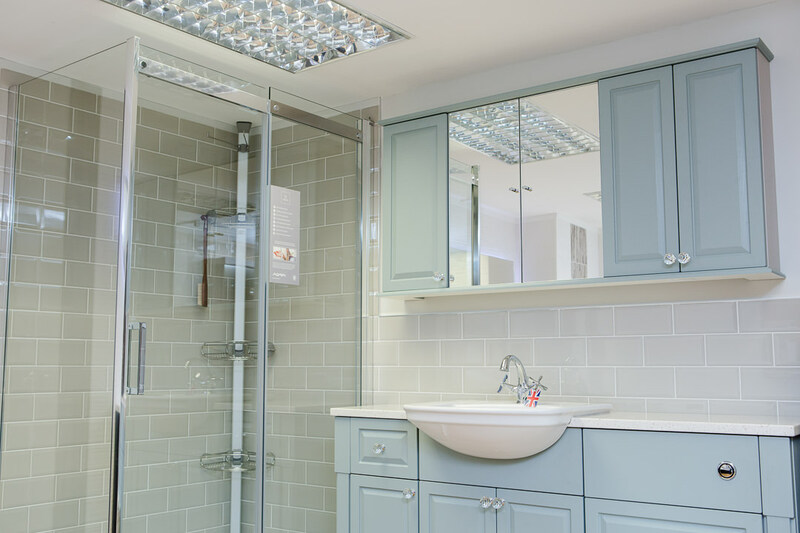 Whether you’re after a regular shower enclosure, walk in shower, a wet room or a shower bath, at Jones & Co we’re here to help you find the fit and look that compliments your bathroom. We also offer a fully Bespoke Service, so if you are looking to install a shower enclosure into an awkward or unusual space we’ve got that covered too! Brassware is a crucial finishing touch in any bathroom that ties together the feel and look you’re after. 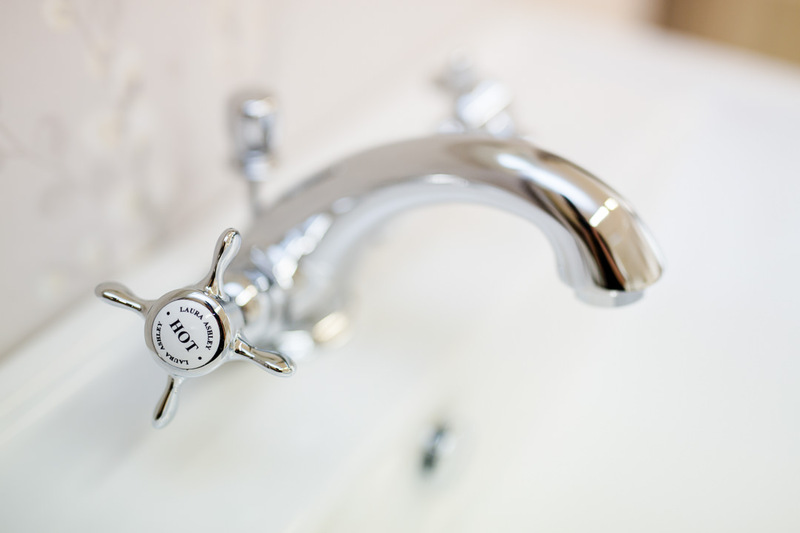 So whether it is traditional pillar taps, modern monobloc or classic mixer taps you are after, at Jones & Co we are here to find you your signature brassware. 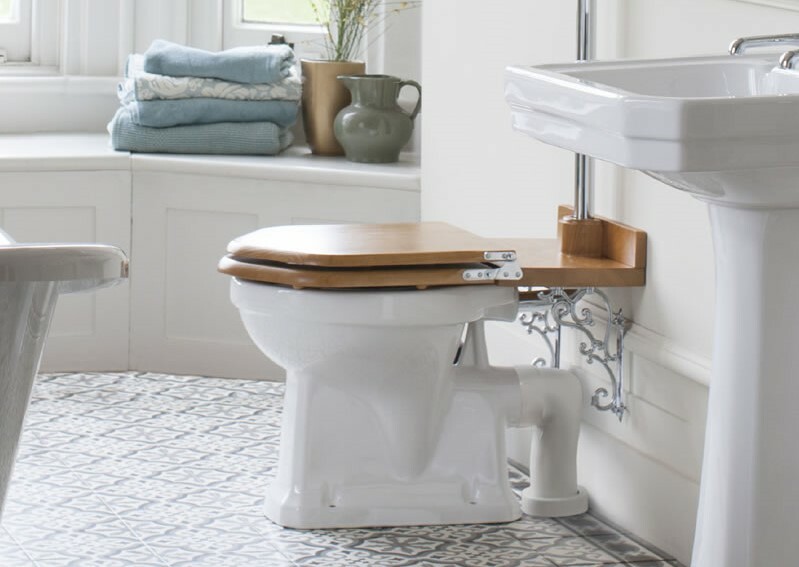 At Jones & Co we are able to offer all types of sanitaryware from back to wall options to be used with furniture to wall hung to enable individual heights at the same time as achieving a minimalist look and traditional or contemporary freestanding sanitaryware to the very latest in toilet deign including the Grohe Spalet intelligent care shower toilet. 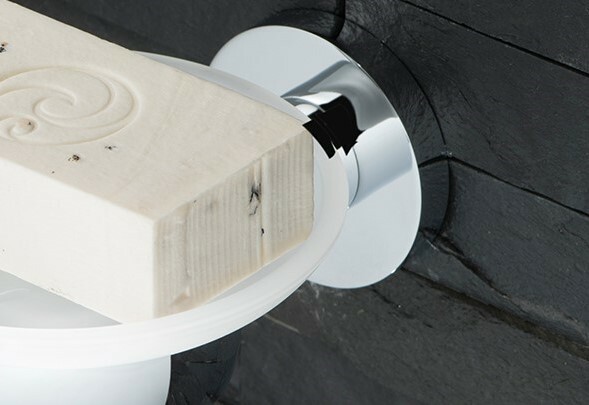 Often overlooked when choosing your bathroom, at Jones & Co we offer an extensive range of bathroom accessories so that everything can be matched to complement your bathroom design. From wall hung accessories, to freestanding accessories, mirrors, towel rails and cabinets, we have all the gadgets you need to furnish your ultimate bathroom haven.